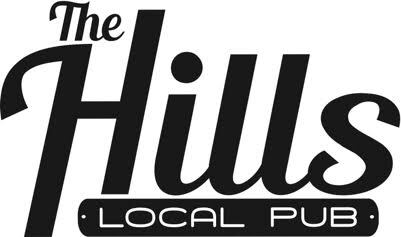 Comfortable, upscale pubs are hard to come by in La Mesa, so when the Hills opened a few years back you could almost feel the vibe change in this East County suburb. Friendly servers greet you almost immediately and ask you to sit “wherever,” in the casual indoor space with garage-door windows. There’s a patio in the back with heaters. If you can’t find parking on the street, drive down the alley and you’ll find a spot. Monday 2-5pm: $4 drafts, $6 specialty cocktails. Tuesday 2-5pm: $4 drafts, $6 specialty cocktails. Wednesday 2-5pm: $4 drafts, $6 specialty cocktails. Thursday 2-5pm: $4 drafts, $6 specialty cocktails. Friday 2-5pm: $4 drafts, $6 specialty cocktails.